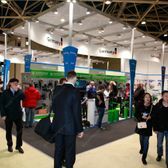 Hier finden Sie Informationen über unsere aktuellen Messeveranstaltungen. 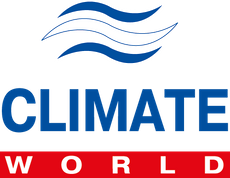 International specialized exhibition "Climate World" is the most anticipated and intriguing event of the domestic HVAC & R market. 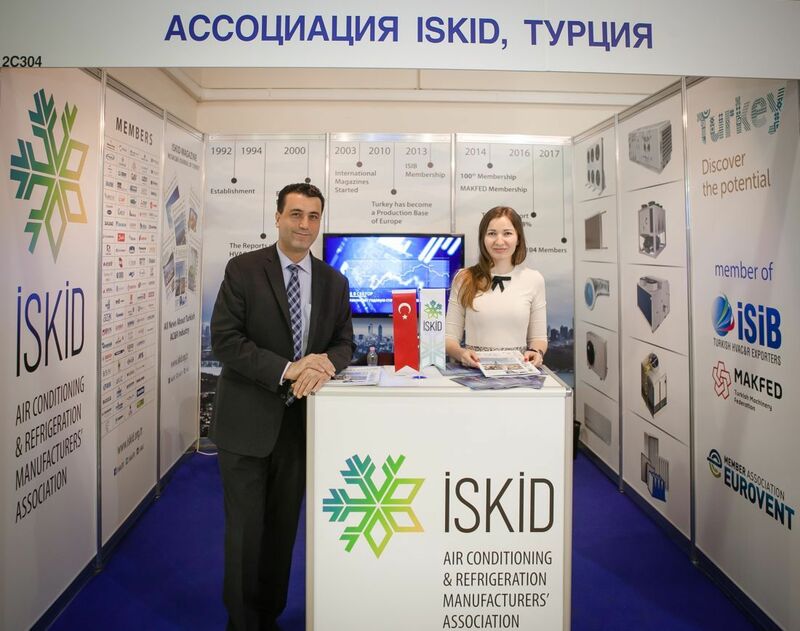 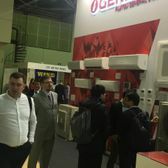 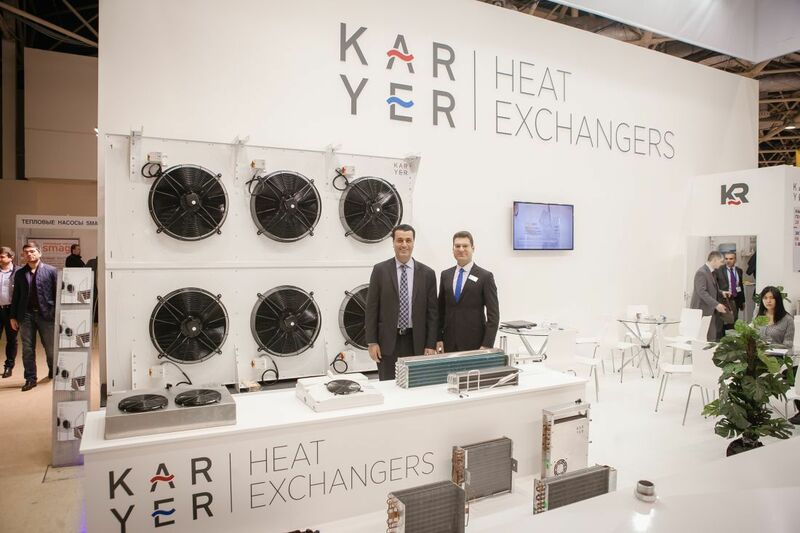 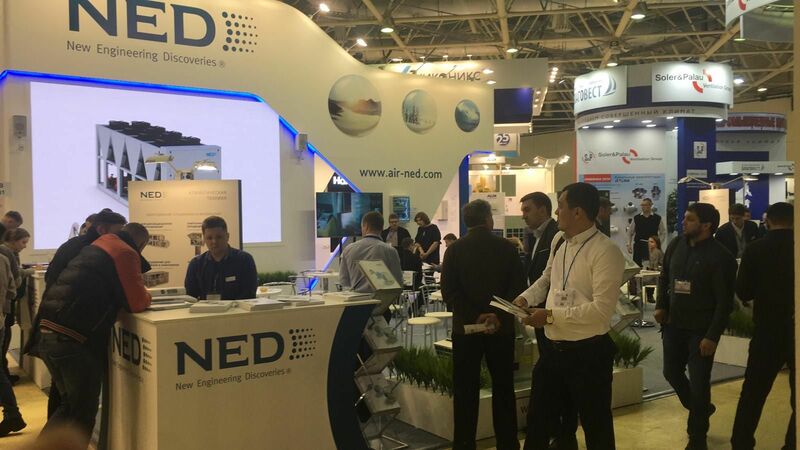 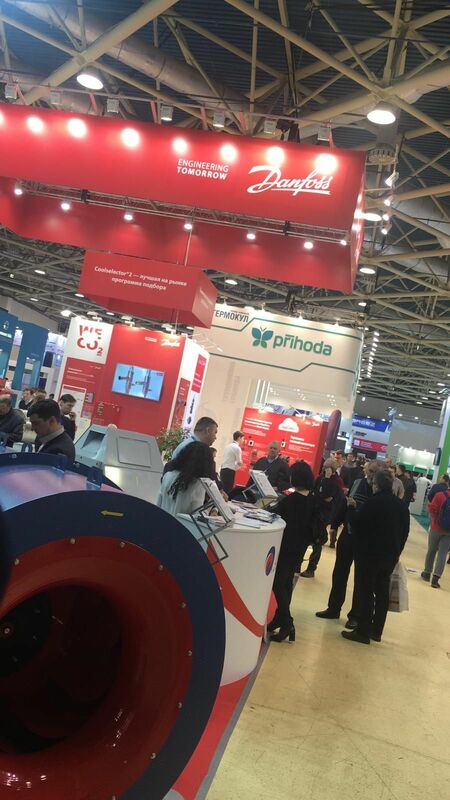 The exhibition is held every year in early March, and puts together all national and international experts as well as opinion - leaders of the HVAC &R Industry. 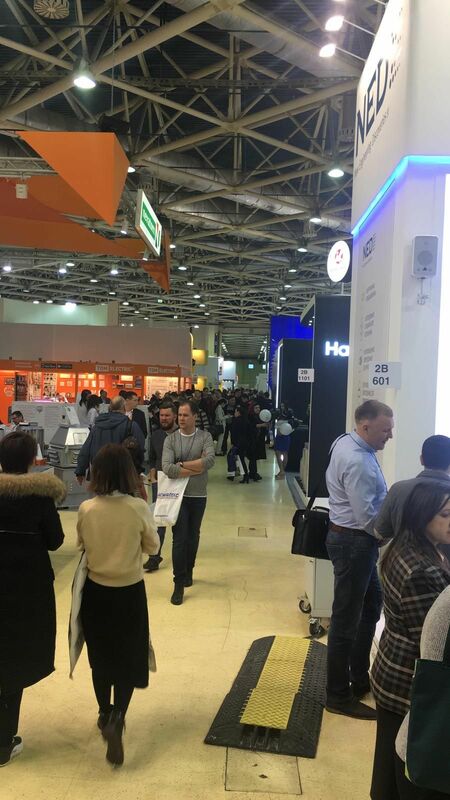 It has become the shortest way of entering the domestic market. 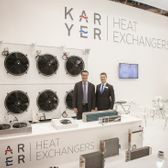 Haier, LG Electronics, Mitsubishi, Cabero, Samsung, Belaya Gvardiya, Blagovest-S+, Briz–KlimaticheskiyeSistemy, GK AYAK, Daichi, RM Vent, Rusklimat, CIAT, Clivet, EBM-P APST, REMAK, Gree, Siemens, Korf, Lindab, Spiro, Geoklima, Ostrov, Guentner, Ziehl- Abegg, Industrial Refrigeration Systems, Friterm, Kvadrotekh-Logistik, Kholodon, GKF armina, Markon-Kholod, Karyer , OMNIA and other well-known brands. 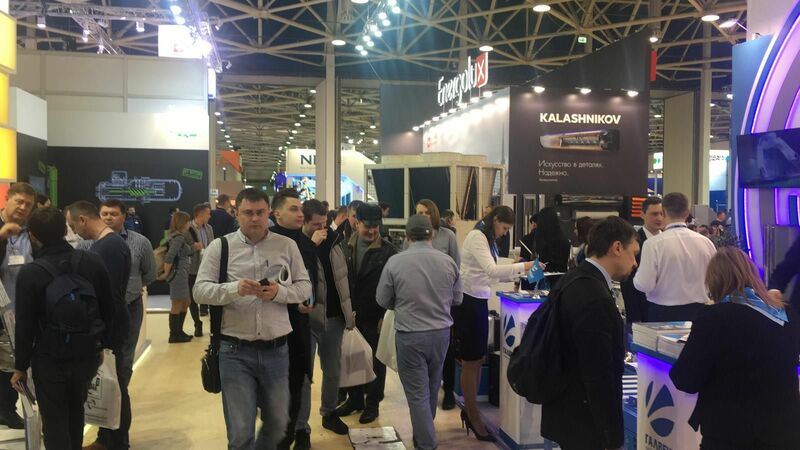 APTEKA brings together representatives of the pharmaceutical industry from Russia and other countries, and serving as a business platform for summing-up the results of the year and future prospects discussion. 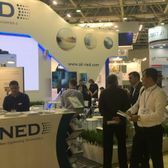 Every year the exhibition brings together the leading developers, manufacturers and distributors of drugs and medical products. 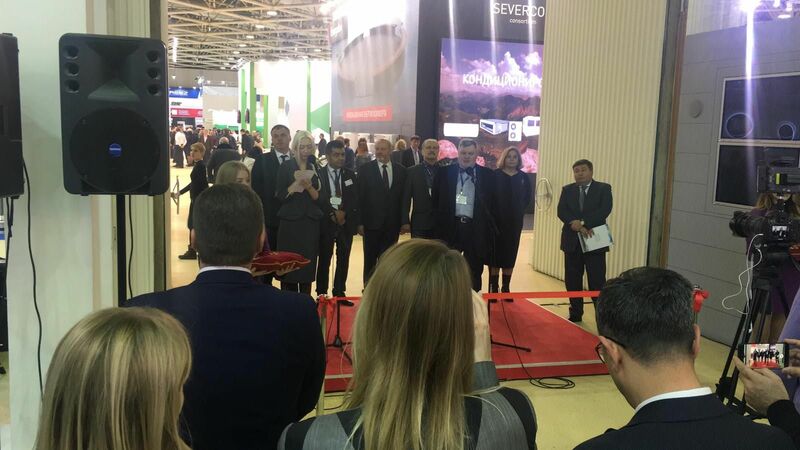 APTEKA exhibition has obtained the status of UFI Approved Event, and is held under the auspices of the Chamber of Commerce and Industry of the Russian Federation. 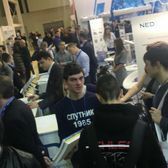 “APTEKA” has been actively supported by the Association of Russian Pharmaceutical Manufacturers, Russian Association of Pharmaceutical Marketing, Russian Association of Pharmacy Chains, and the Union of Professional Pharmaceutical Organizations. 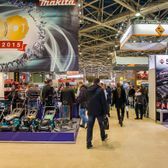 Since 1999 Construction Materials has been taking place in January, marking the start for the construction shows in Moscow. 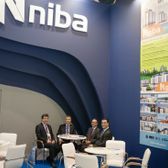 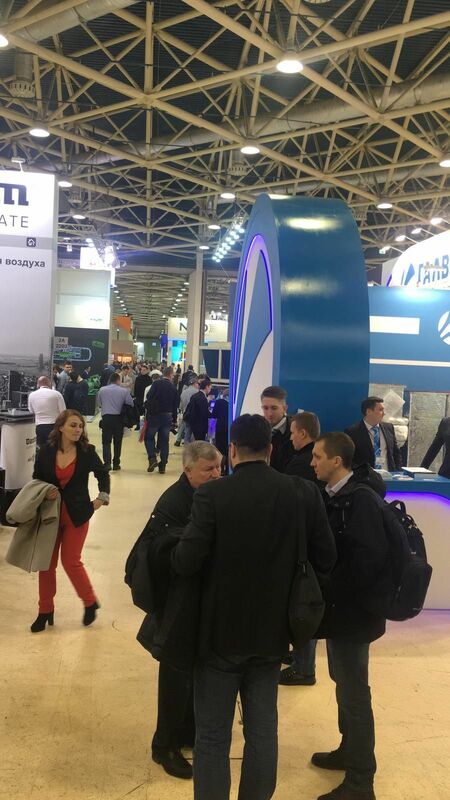 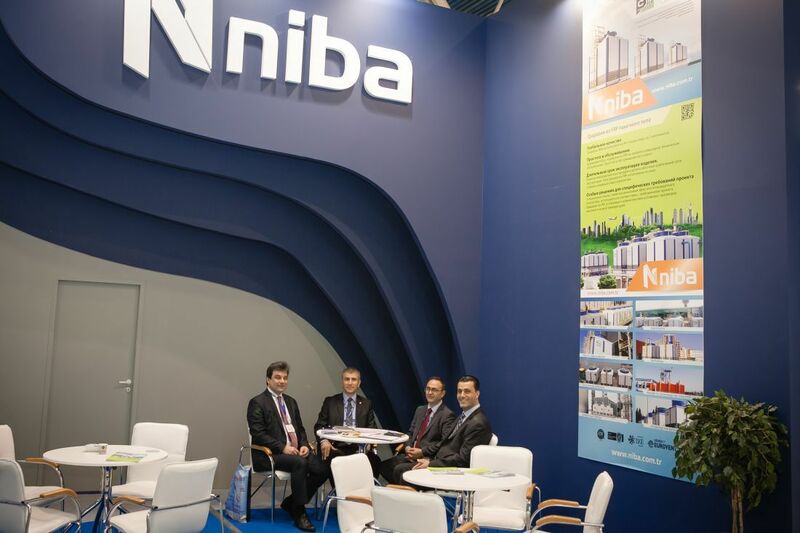 Over the years it has become an important event for the building industry professionals, and the only event in Russia that reflects the real situation in the national construction materials market. 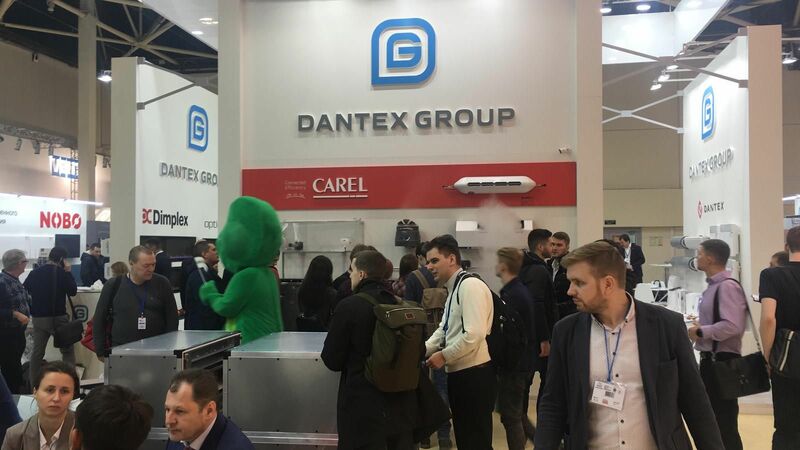 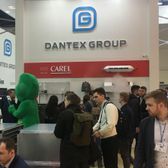 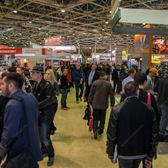 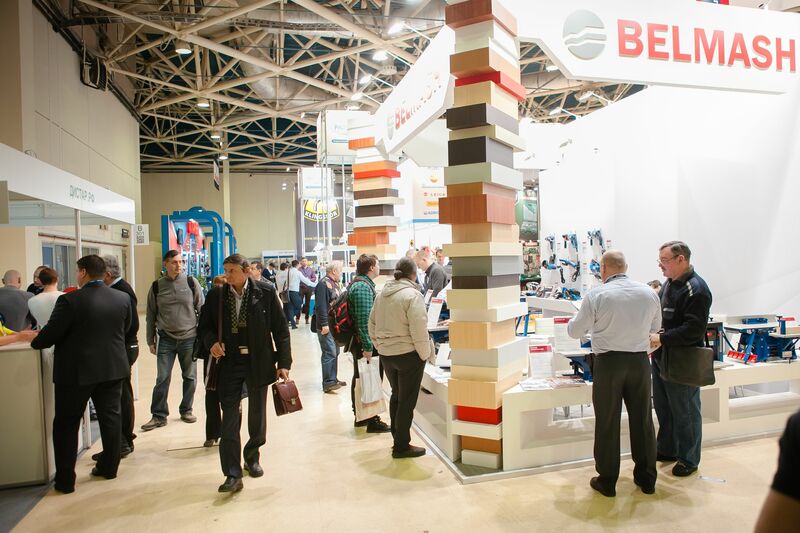 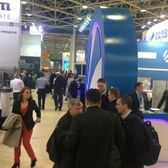 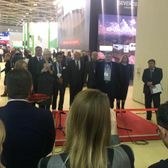 According to the organizers’ and exhibitors’ opinion, it is an effective tool for the promotion of construction products in the consumer market in Russia. 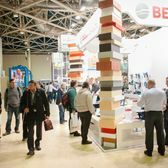 Both exhibitors and visitors share the opinion that the exhibition creates a pleasant business environment and efficient working conditions. 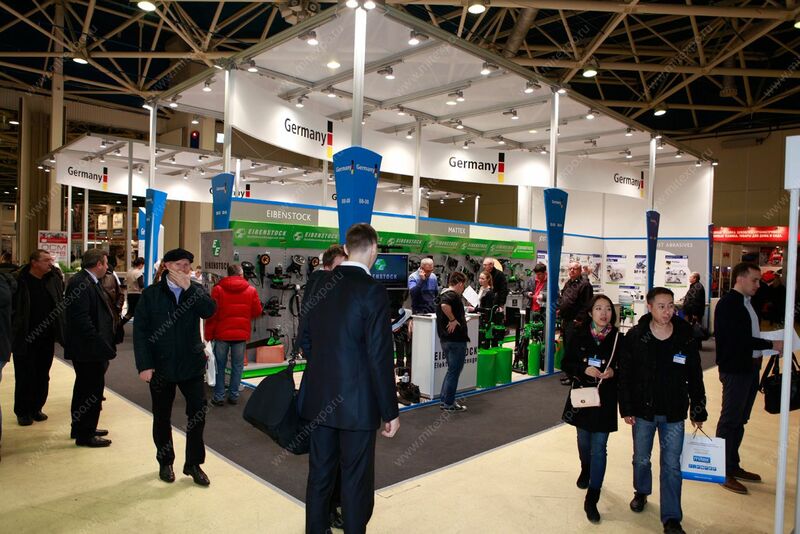 The organizers do their best, so that the participants can fulfil their expectations and achieve the set goals. 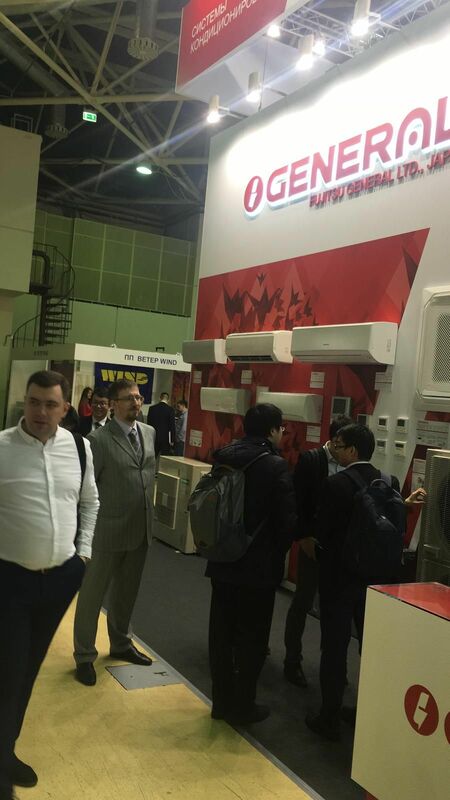 The Show will takes place within the frame of OCM, where practically all manufacturers of ceramic brick in Russia, Belarus and Ukraine are represented. 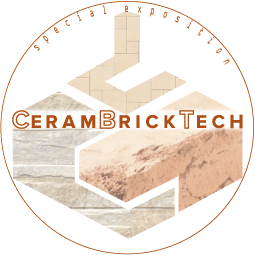 CERAMBRICKTECH presents a unique focus on your business objectives. 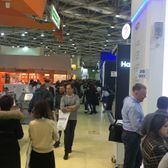 Combining thematic exhibitions within the premises of the same site provides professionals with a unique opportunity of expeditiously obtaining information on the entire range of equipment and technologies relevant to the ceramic industry. 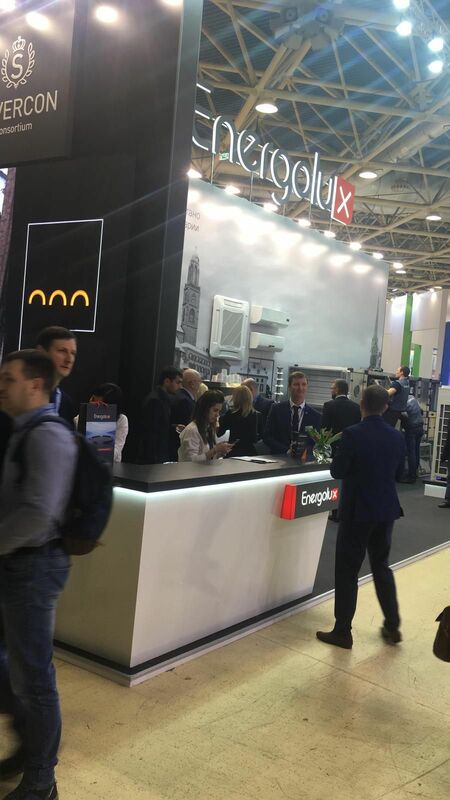 Following the success of Cerambricktech, the ceramics sector reference exhibition in Russia, we decided to present ConcreteBlockTech. 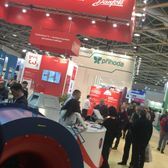 In this special project inside OCM the building material exhibition, we give both exhibitors and visitors an exclusive and dedicated show for the producers of machinery, technology and latest developments of a precise topic, the Production of equipment and machinery for concrete blocks and paving stones. 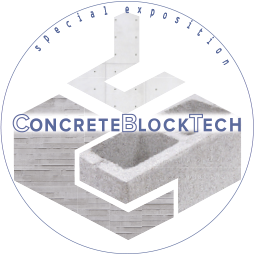 ConcreteBlockTech aims to bring the major players of this industry in the most dedicated, oriented and focused exhibition on this subject. 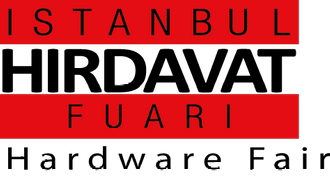 WELCOME TO THE HOME OF TOURISM! 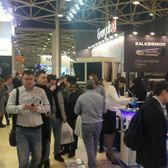 OTDYKH Travel Market in Russia’s leading travel and tourism event. 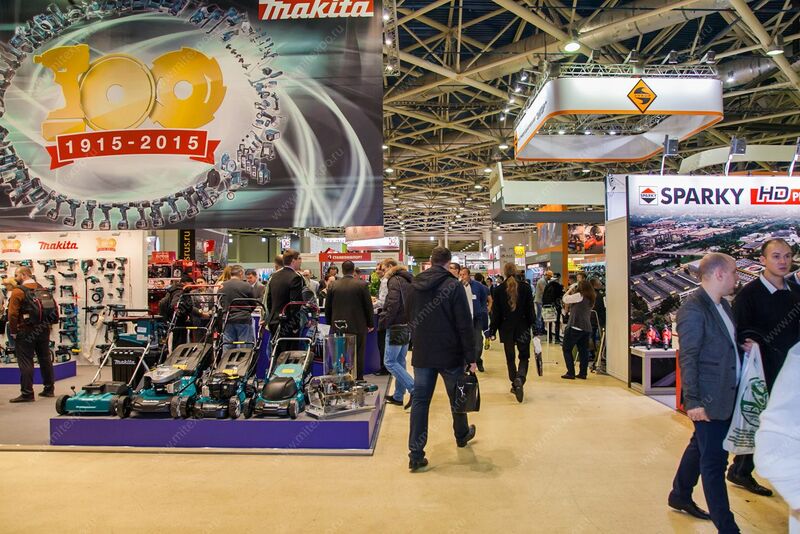 The word OTDYKH means “leisure”, which is exactly the central aspiration of this fair. 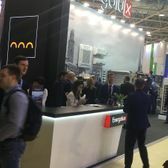 The annually occurring travel event in Moscow is the perfect start for the upcoming winter season on the Russian inbound and outbound market. 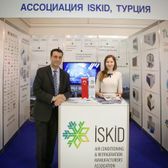 Since 1995 OTDYKH is a must attend event for travel professionals, a platform for negotiations and signing contracts. 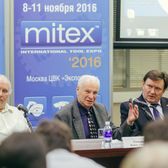 Luxiry Travel including Gourmet & Wine tourism. 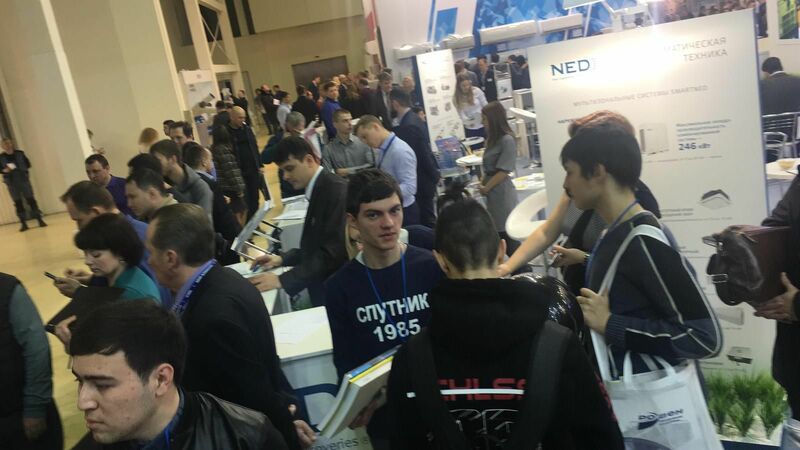 Become a part of OTDYKH – where the world of travel is at home! 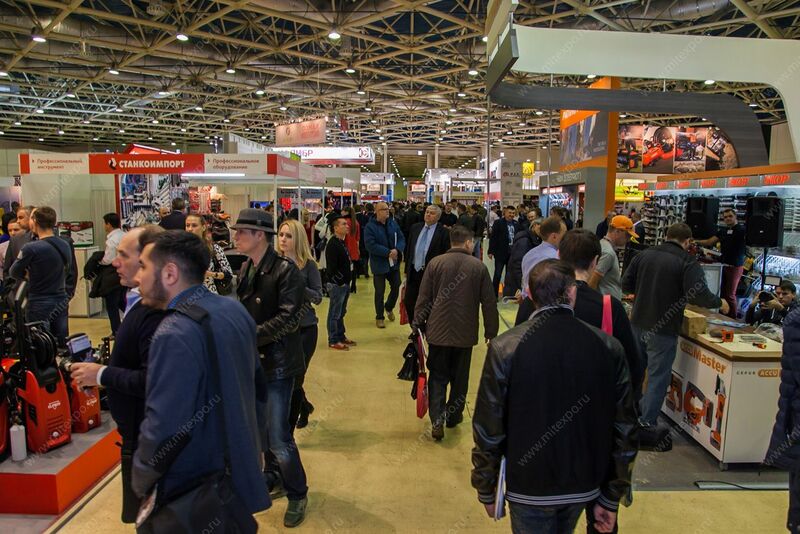 MITEX provides an excellent platform for all the leading players from hardware and tools industry to showcase their products with latest innovations under one roof to all the Russia and CIS regional markets. 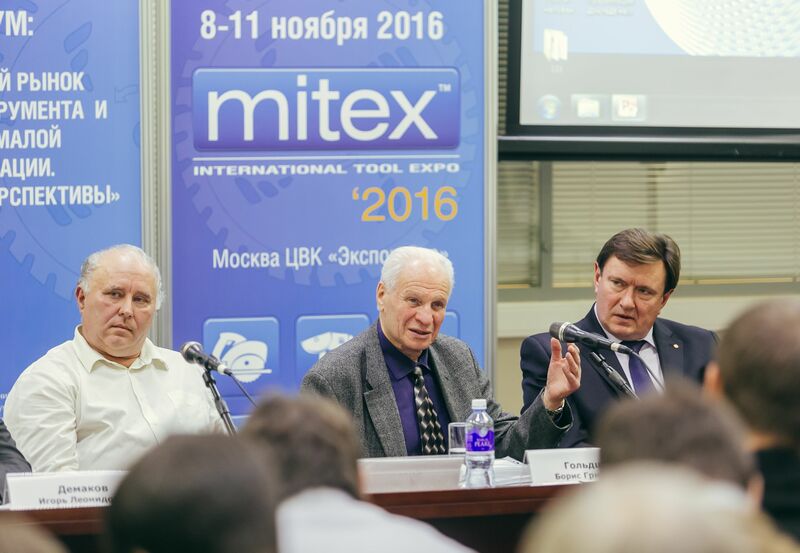 At MITEX you can get an insight into the new professional tools and equipment of domestic and foreign manufactures, and compare their offers to choose the best one.